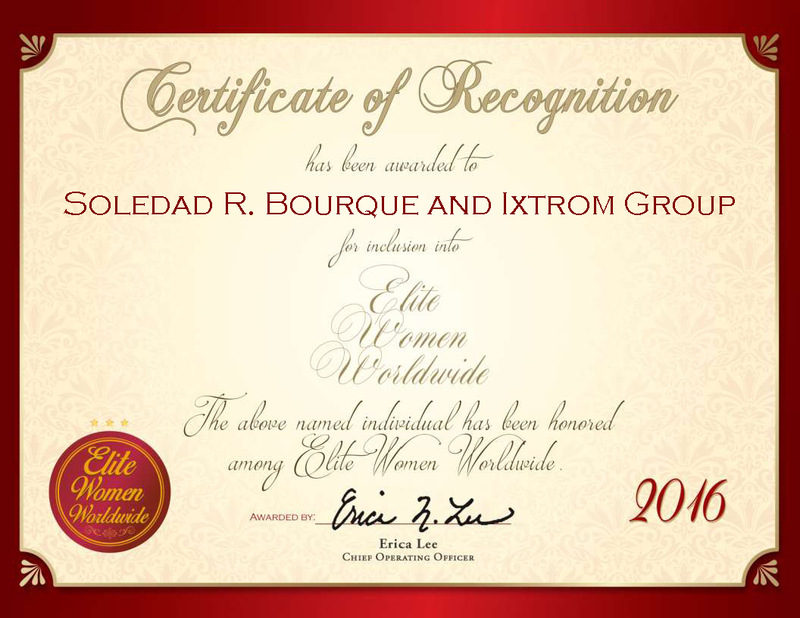 Sherbrokke, QC, Canada, January 28, 2016, Soledad R. Bourque, President of IXTROM Group, Inc. has been recognized by Elite Women Worldwide for dedication, achievement and leadership in business strategy and development. With almost two decades of experience, Ms. Bourque is thriving in the business industry. She currently works for IXTROM Group, Inc., which is an information technology company that offers software engineering services. Ms. Bourque’s responsibilities include overseeing company development, marketing, supervising the company’s expansion and managing information technology. Looking forward, Ms. Bourque is working on expanding the company abroad. Her early passion for business led her to Villanova University, where she graduated with a Master of Arts in business management. In addition to her educational degrees, Ms. Bourque is also a certified project manager. 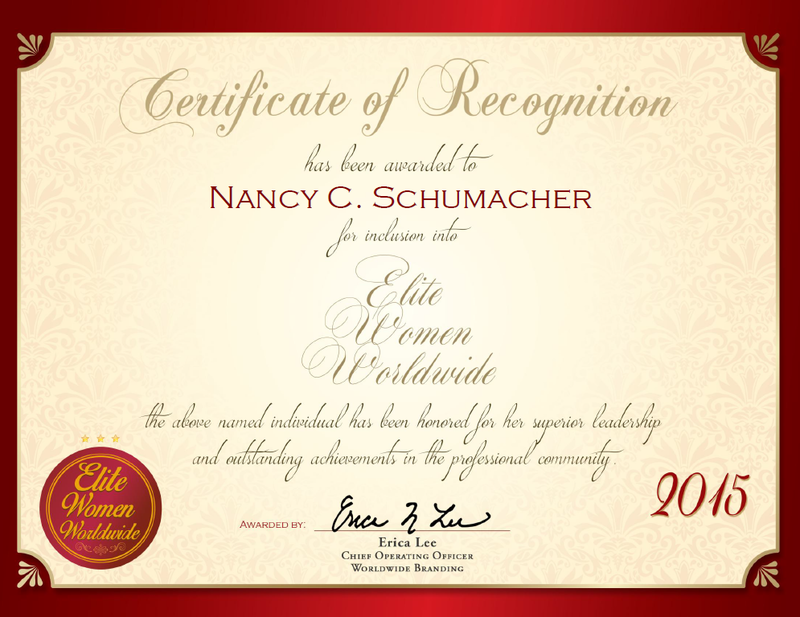 She attributes her success to her teamwork skills, as well as her enthusiasm for helping clients. Committed to giving back to the community, Ms. Bourque is actively involved with her local church and the Make-A-Wish Foundation.